On Amazon today you can save up to 50% on select NBA gear. 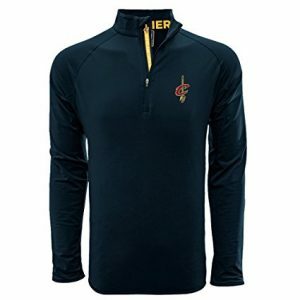 You can get this nice NBA Cleveland Cavaliers Adult Men Metro Bold Mid-Layer, X-Large, Navy for just $41.81! This is a 50% savings and shipping is free!